On August 09 – 11, 2017 the IIE New York office hosted a 3-day training seminar for the Fulbright Faculty Development Program grantees (FFDP 2017-18). Ten Russian Faculty teaching at the universities of Barnaul, Cheboksary, Chita, Ekaterinburg, Kazan, Kirov, Novocherkassk, Novokuznetsk, Ufa and Vladivostok met with their colleagues from Montenegro and Moldova this year. 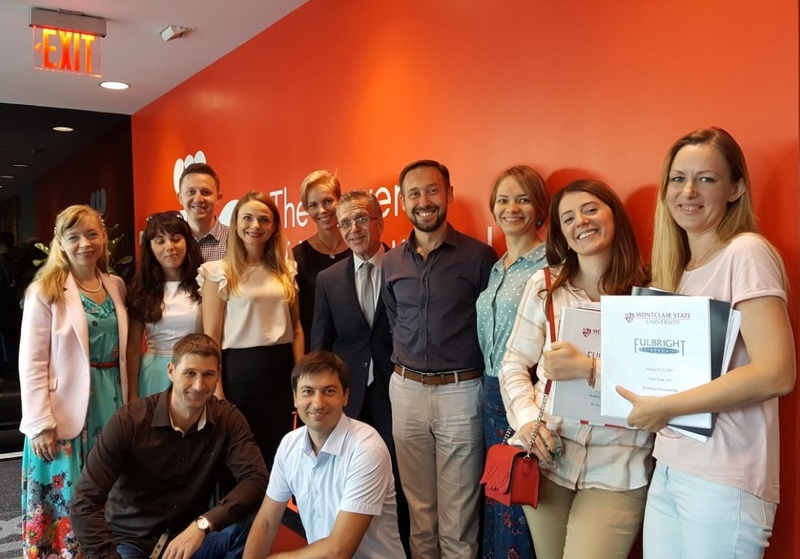 The first day of the seminar led by IIE staff was devoted to the review of successful experience in international exchanges as well as to the potential of the Program. During the following 2 days Dr. David Schwarzer from Montclair State University, Montclair, NJ, taught the newest curriculum development technologies to the grantees. 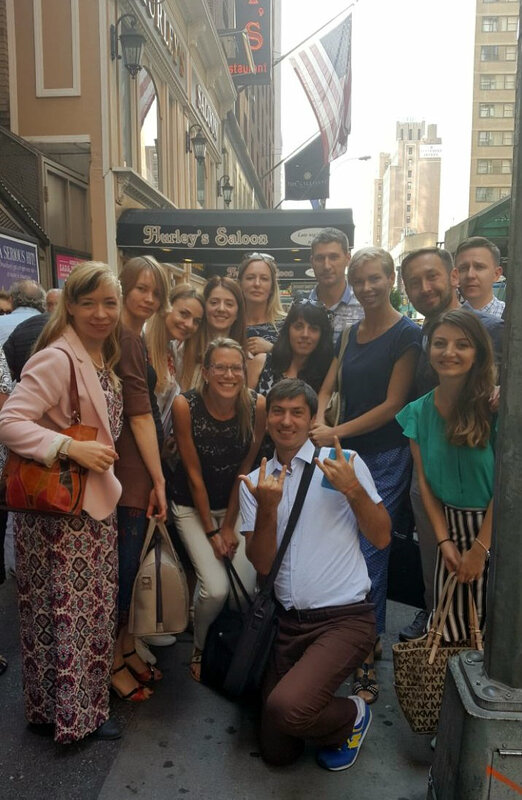 The Fulbright awardees were also impressed by a festive farewell supper and “The Bronx Tale” just staged at Neil Simon Theatre. On August 12 the grantees scattered to their host universities located in different parts of the USA to develop curriculum in Political Science, Economics and Corporate Finance, Computer Science, Fine Arts, TEFL and Sociology. We wish advancement in the coming academic semester!